Pet Sematary is a story that needs little introduction. If you know the book, and know the story, you already know what’s coming and it’s more about how the filmmakers execute it. If you don’t know what’s coming then the less you know going in, the better. Filled with every kind of horror you could want, Pet Sematary makes an incredible basis for a horror film and has earned itself the title of the book that scared Stephen King the most when writing it. 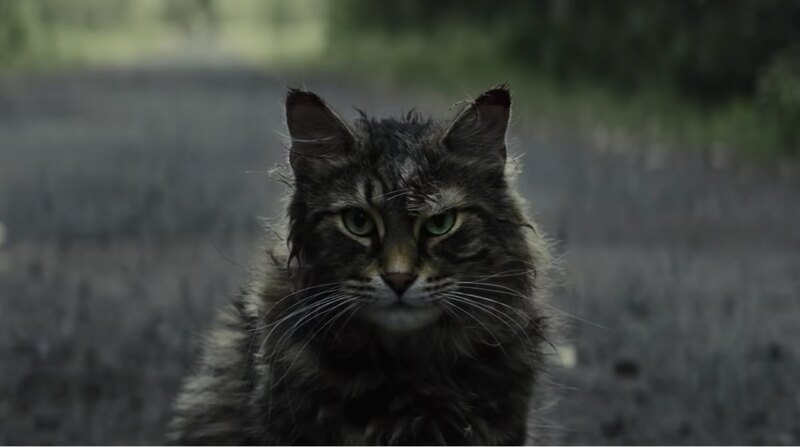 For years Pet Sematary was an incredible book with a really middling film adaptation, but with the wave of great King adaptations in recent times, there was hope that this film might live up to the book. For those unfamiliar with the story, it follows the Creed family who have moved from the busy city life of Boston to a quiet house in rural Maine. Their quiet house is just off a rather busy highway that unfortunately claims the lives of many of the town’s pets. They discover that just behind their new house, the children of the town have made a cemetery for their pets but something far darker lies deeper in the woods. I think that’s about as brief a description you can give without giving away the plot of the whole story. To kick this review off it should be said that there are some key changes made from the source material. The tone and the themes remain very much the same, but it appears the cuts were and changes were done to focus the story in a way that is necessary in a film more so than a book. Personally, I am glad for the changes. It keeps the film tight and also makes it so that even if you’ve read the book a dozen times, you still get to see some fresh horror. I know that some King purists will resist any changes to the source material, especially in the case of one of his biggest novels, but I think it works here. The film has a constant and persistent sense of dread from beginning to end. It’s not a film that waits until the middle of the runtime to get going and it doesn’t get dull because of it. I thought that starting with this tone might make the film fizzle out, but I was pleasantly surprised to still be scared by the end. It doesn’t feel wholly modern, and that’s not meant to be a read. 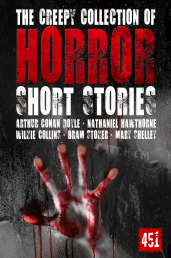 It has this quite nice tone of feeling a touch like a retro horror flick but not in a pastiche sort of way. From the occasional jump scare to whole scenes that make you itch, this is a great film to watch for a little of that classic horror feeling. This atmosphere is held up by some great acting from the whole ensemble, but special mentions have to go to Amy Seimetz and Jete´ Laurence who play Rachel and Ellie Creed. The way that Seimetz underplays Rachel’s grief and personal haunting leaves you with a sense of her deep pain. This also allows her flashbacks to be folded in throughout the film, explaining her psyche bit by bit, without feeling like it was being overplayed or unnecessary for the central plot and themes. It’s not a film that over explains itself but lets the audience watch its horrors play out. By the climax of the film, Rachel’s story and the main narrative interweave in a way that feels really rewarding for the viewer. Meanwhile, Laurence plays the sweet and innocent Ellie with a level of depth that took me a little by surprise. By the time the story has been fully realised, Laurence has played through a spectrum of roles that really highlights her as a young talent. I would say that the film doesn’t feel perfect. There’s some sloppy dialogue and at points it feels a little manic and out of control. It remains enjoyable throughout, but I do think it’s worth knowing that the film isn’t flawless. I think they did a great job of focusing the story but there is the inevitable feeling of having to get everything to an end point within a given runtime. Some people will be glad of this and other’s might be a little annoyed that it isn’t has faithful as it could be if they had extended the runtime. I suppose what it boils down to is whether you want to watch a horror film or very specifically want a complete version of King’s seminal story. I wouldn’t say that the film is genre defining and I don’t think that it moves the genre to a new place in any great manner, but the film is a solid adaptation on a King classic and a welcome addition. It’s a film that proves that bringing things back doesn’t always mean they come back worse for wear. Pet Sematary is released to theatres on the 4th of April in most territories.